Ojogbon Globalization: INTERNATIONAL DAY OF THE AFRICAN CHILD 2015: WHERE ARE OUR GIRLS? 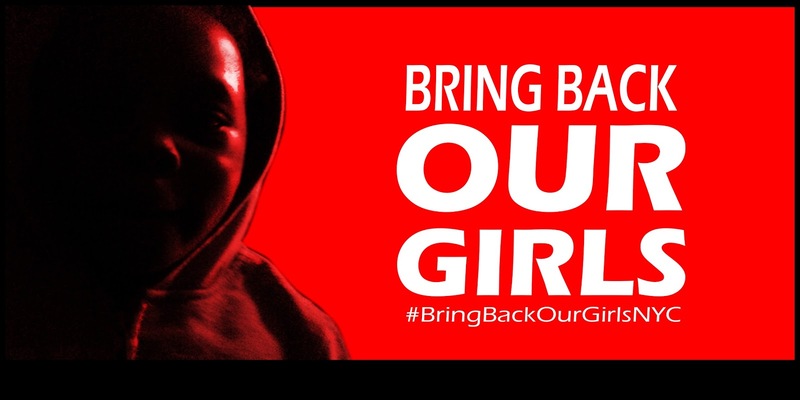 INTERNATIONAL DAY OF THE AFRICAN CHILD 2015: WHERE ARE OUR GIRLS? 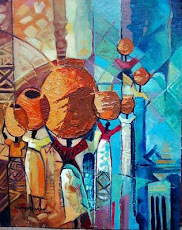 New York, New York –On April 14, 2014, armed militants from the insurgent Islamist group, Boko Haram, stormed female school dormitories in Chibok, Borno State, Nigeria. The militants forcefully abducted 200+ young female students, in the middle of the night, stole supplies and burned the school to the ground. 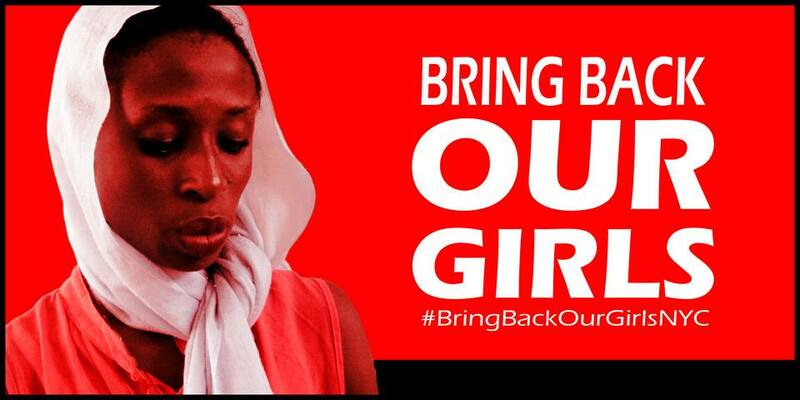 Since the April 14th 2014 abduction, additional girls, women and children have been abducted in Borno State. This has had a paralyzing effect on countless other female students in Nigeria who are afraid to return to school for fear of suffering a similar fate. The theme for this year’s International Day of the African Child is to end child marriage. Boko Haram has brazenly forced marriage upon its female captives, including our Chibok Girls. This atrocious and traumatic imposition must stop, primarily through the rescue of all abductees, and secondarily through institutionalized psychosocial support for rescued abductees. Over one year after the Chibok abductions, despite the rescue of a little over one thousand women and children from Boko Haram, the fate of many of the abducted Chibok Girls who were forcefully separated from their families and communities remains uncertain. Although the Jonathan administration informed its citizens and the world that it knew the location of the girls in May 2014, action was not immediately taken and as such, most of them remain in captivity. We are hopeful that the Buhari administration will act with a greater sense of urgency. It has promised to prioritize the rescue of our Chibok Girls and to defeat Boko Haram. We believe this is possible and look forward to the rescue and reunification of our girls with their families. We also urge the Nigerian government to fast track the establishment of a psychosocial framework that will work on addressing the deep trauma to which our girls and other children abducted by Boko Haram have been subjected. In collaboration with all #BringBackOurGirls Families in Nigeria, and the #BringBackOurGirls Global Coalition, #BringBackOurGirlsNYC calls upon the Federal Government of Nigeria, the Multinational Force mobilized to fight Boko Haram, the United Nations Security Council, and the International Community to redouble their efforts to #BringBackOurGirls. We also call on the Nigerian government to keep Nigerian girls safe in their respective schools across the country, as well as to systematically protect our young girls from forced marriage, and defend those that have been forcefully married. 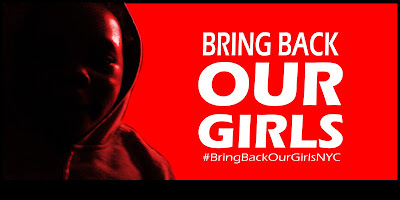 #BringBackOurGirlsNYC will continue to sound the alarm and raise awareness on this matter until our girls are brought back and reunited with their families.